Do you love yourself enough to be the best version of yourself? This February we are celebrating the month of love and reminding you that in order to live the best life you can, then you must first learn to love yourself. A whole month to remind you that you are the most important person in your life and that by prioritising your own health wellbeing those around will also benefit. 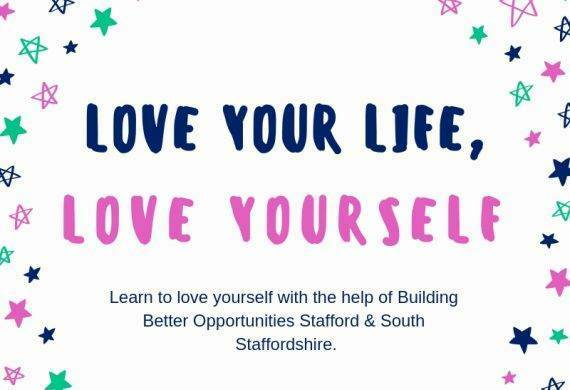 Our programme is all about breaking down barriers and learning to yourself, so that you can live a healthier and happier life. If you’re eligible for our programme, it’s completely free meaning you’re able to focus 100% on improving your personal, financial and employability skills one step at a time. Dependent on the areas of your life you want to develop we can provide animal therapy, work placements, yoga, meditation, anxiety and mental health workshops, confidence building activities, debt recovery, IT skills, access to computers and the internet, support with housing and benefit queries as well as so much more. All participants are also assigned a dedicated support worker, also known as advocate, who works closely with you to ensure you are fully supported every step of the way. It’s their job to get to know you and to support you throughout your journey with us. Simply complete the green enquiry form at the bottom of this page and we’ll be in touch, it’s as easy as that! Start loving your life today with the help of Building Better Opportunities.